This list is Part Two of my Ultimate Expert List of Awesome Free PR Tools, which is an ongoing project designed to help you get more our of your marketing campaign. If you would like me to get in touch when more of the incredibly useful sections are available, click here. 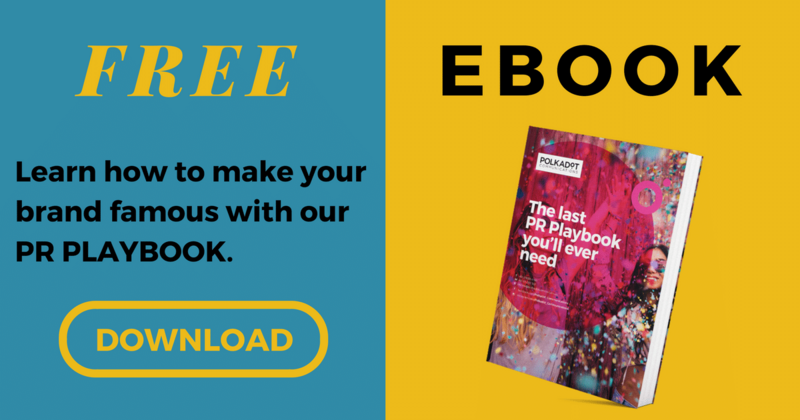 If you’d like to take your business to the next level, then check out our awesome PR Playbook for lots of great PR strategies, tactics and tools! Once you have defined your target audiences, probably a group of customers, you need to then find which influencers they pay attention to AND that might be willing to work with you in order to promote your business, products and brand. 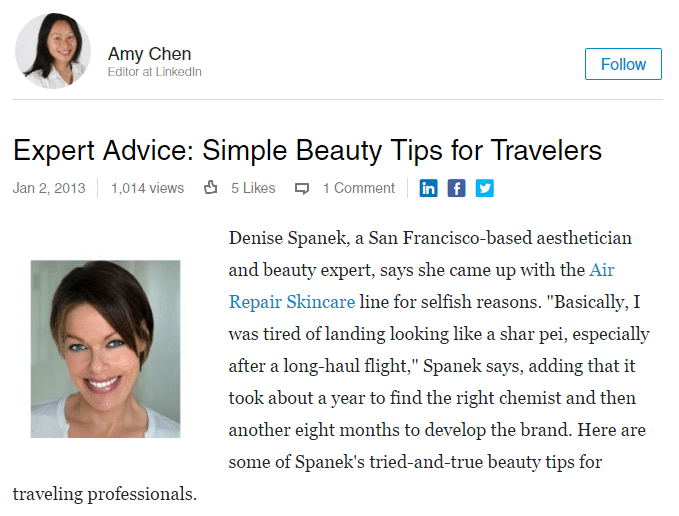 So you might find an influencer, a blogger for instance, that writes about organic beauty products, and they may review and recommend them in order to provide value to their readers. Let’s say that your business sells beauty products that are not organic. Do you think that you should spend time researching how to make contact with this blogger and then send them a carefully crafted bespoke message, in order to build and nurture a relationship that hopefully leads to a positive review for your brand and products? Your products aren’t organic and the blogger will probably think you’re disingenuous and haven’t bothered to read any of their posts or about the purpose of the blog. This could then damage a potentially fruitful relationship with them, that you might need in the future if you were to produce organic beauty products. Additionally, they might tell other influencers in their network what you have done, potentially damaging relationships with a whole group of influencers that could have been useful. The lesson here is to be careful and do your research. Identify influencers, but only target the relevant ones. Otherwise, you risk wasting time, money and your reputation. For each tool in the list, I have written notes on what the tool does and my thoughts on it, a series of mini-reviews. I have also summarised some key points and features in a table that indicates the paid options for the tool (if available). Some of the tools are totally free (at the time of writing this). 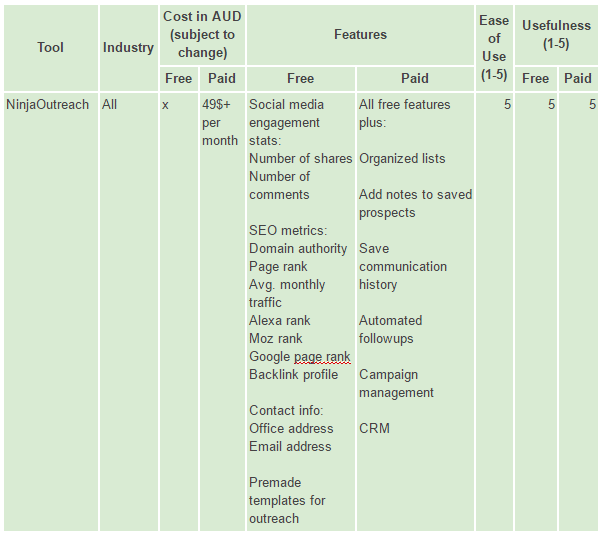 Just below, you will see the summarised list of free tools. My overall tip for getting the most out of these free tools and avoiding the need to pay for them is to combine their power. Often features are limited in the free version of the tool but the limitations can be overcome by using other tools on the list. 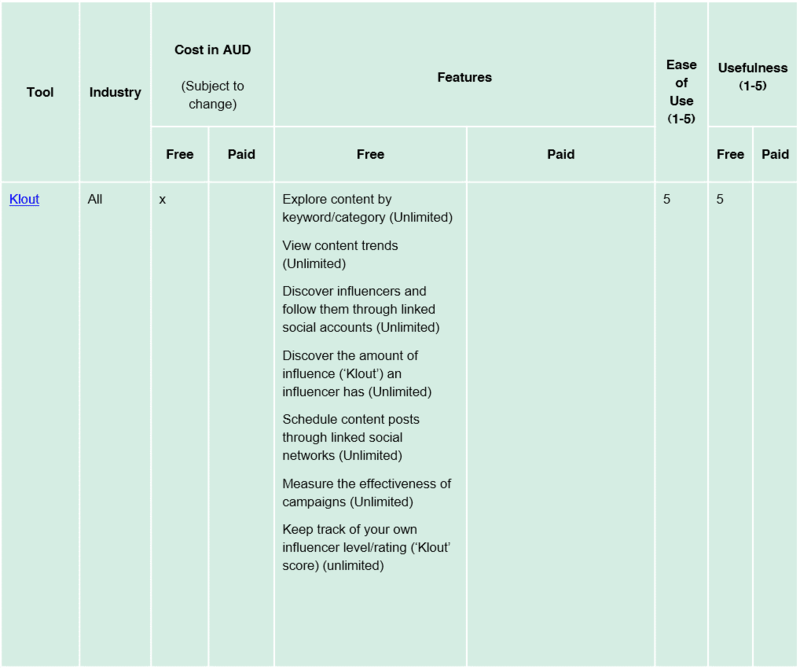 This tool helps you to research and analyse what content performs best for any topic (e.g. keywords, brand names, industries and competitors) so that you can find the key influencers to approach to promote your content. 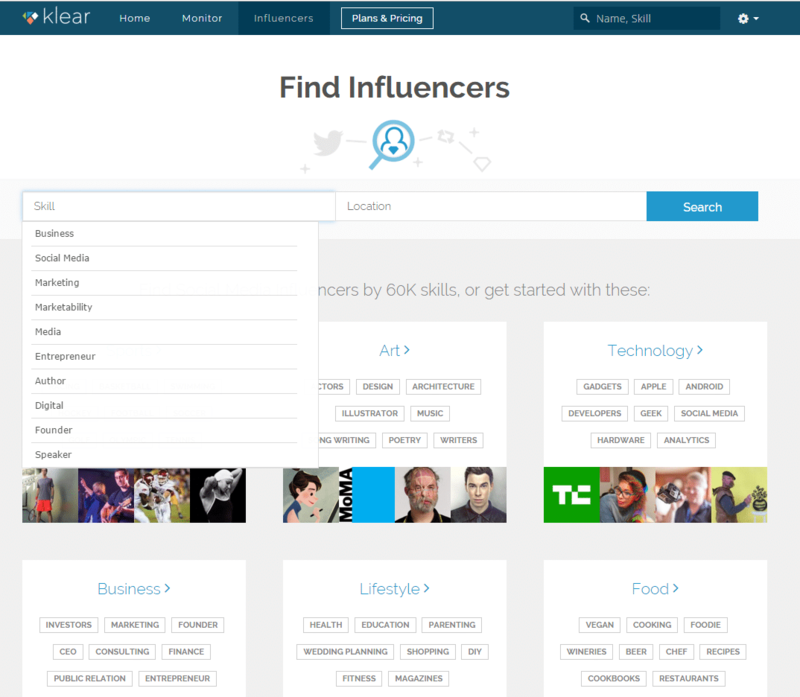 This tool is very useful for finding relevant influencers across a wide variety of sectors. 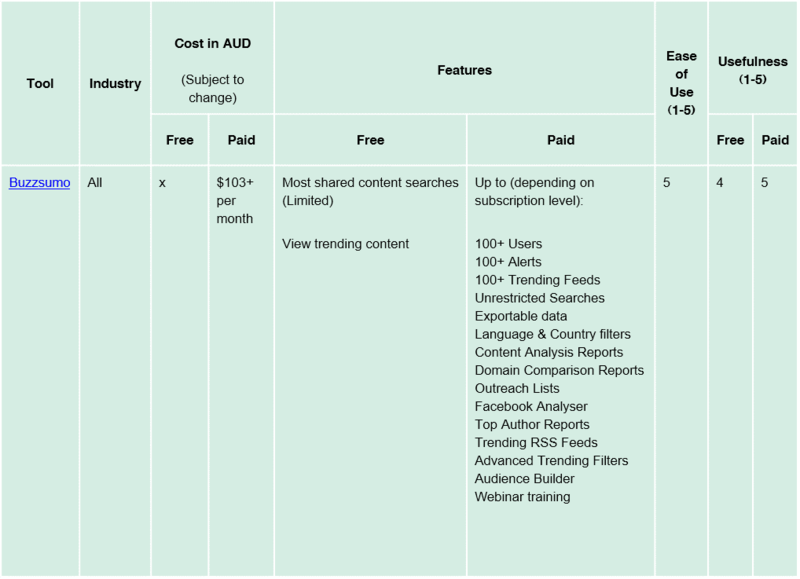 When using the tool for free, you are limited to a handful of searches for content (most shared and trending), and the number of results shown for each ‘most shared’ search is limited to 10. The results for either type of search result links to the shared content and stats relating to the number of shares on the main social platforms. Despite the limited number of results in ‘most shared’ content, this is still very useful as you can click through to the resulting articles and follow-up with other research to uncover relevant influencers. You can also filter the trending content by categories. For example, you could open twitter and copy and paste the URL of the highly shared article you have discovered on Buzzsumo into the ‘search Twitter’ box in the Twitter header area. There are various search options within Twitter and we would recommend using the search ‘All’ search. You will then see the Tweets that have mentioned the URL you are looking for, even if the URL is embedded in another link such as in a shortened link (e.g. from bit.ly, bit.ly Pro, ow.ly, etc.). For some weird reason, Twitter doesn’t like this part of the URLs: “http://www.” so you need to delete that part from the URL when you search for it in Twitter. You will then see all of the users and their Tweets that contained the link. Fabulous! 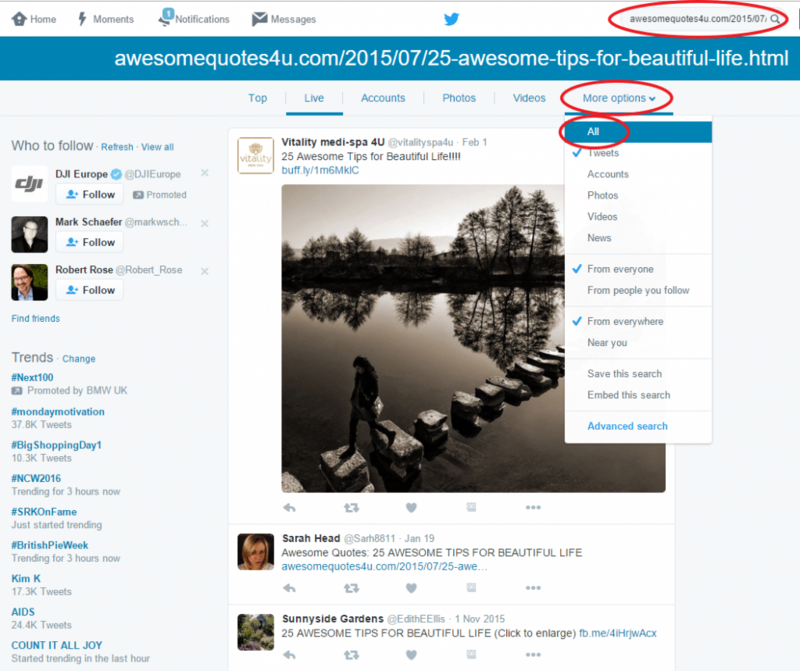 Go to Twitter and paste it into the search box and delete the first part of the URL (e.g. 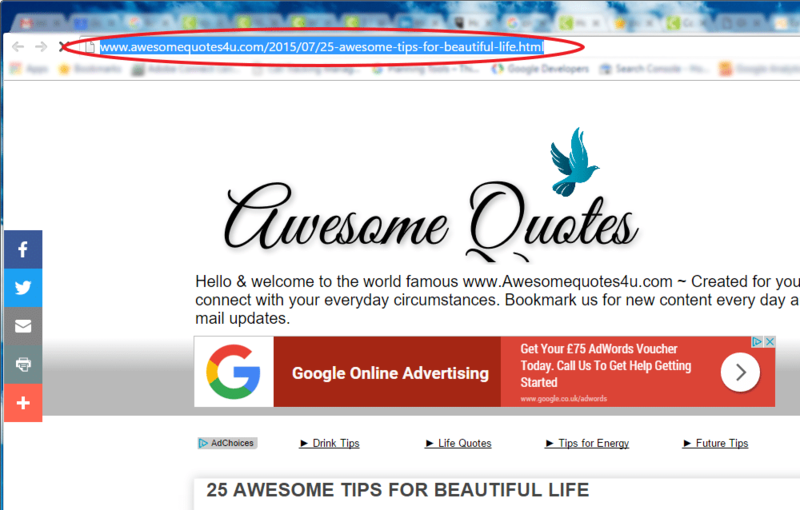 http://www.awesomequotes4u.com/2015/07/25-awesome-tips-for-beautiful-life.html) and then search. And now you can see all of the people that shared the content! To help you work out who to target you could use Klout (also in this list) to find out how influential they are. 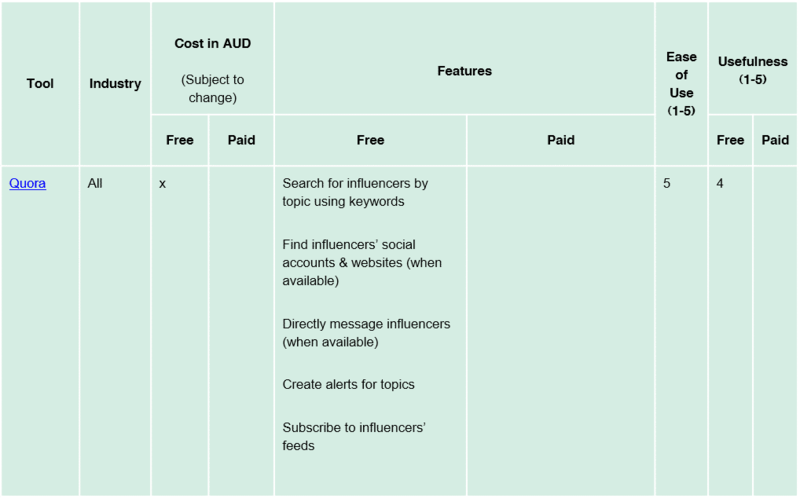 You can then prioritise targeting the most relevant and influential influencers. Hey Press is a searchable database of tech journalists. It contains hundreds of thousands of articles for thousands of writers, potentially saving you hours of research. Search for a keyword (e.g. bitcoin or Oculus Rift) within the platform to see the most relevant journalists for that topic, links to their social media profiles, as well as the articles they have written. 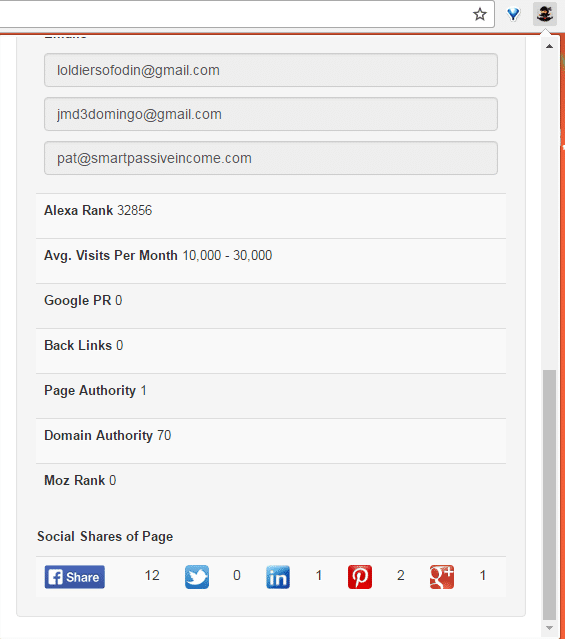 If the database contains contact email addresses for the influencers, then you can access them. A very useful for finding relevant influencers for tech-related companies and tech start-ups. It’s not really so useful for other industries. The free account is limited, but it does allow limited actions to nearly all of the premium features, including access to contact details, links to their social media profiles, as well as the articles they have written. The tool to create and export media lists from the platform require paid access. Limitations can be overcome by paying for the tool or by following the links to the influencers’ social profiles in order to make direct contact. You might also be able to find that their email addresses are published on their social profiles or on a website or blog they run. 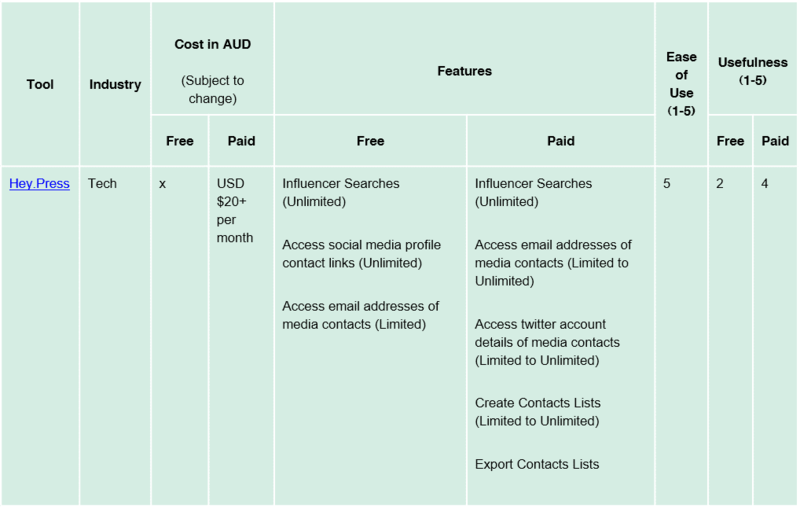 You could then add the influencer to your own database manually and from there, you can make direct contact. Anewstip helps entrepreneurs, PR professionals and marketers connect with relevant media influencers. The tool helps you to search for relevant media contacts from what looks like the world’s largest database containing millions of Tweets from the birth of Twitter to the present day. 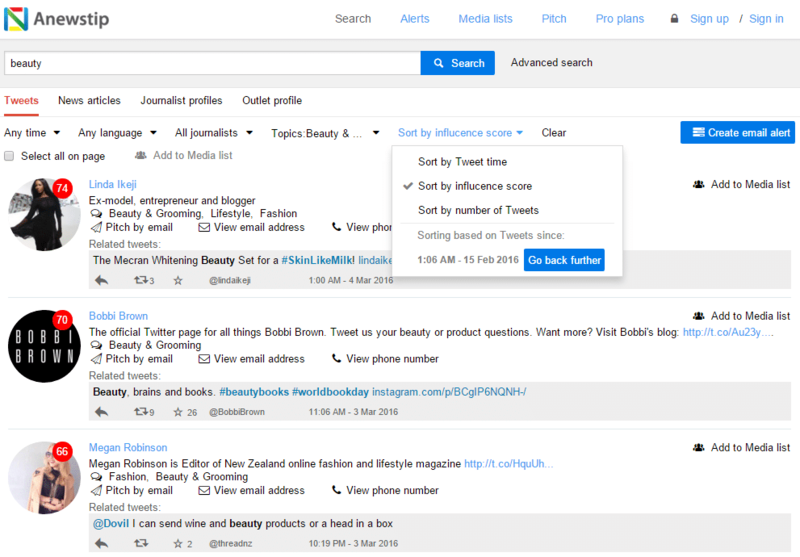 It can also monitor news articles and Tweets from global media influencers so that you can keep track of what is being said about your own brand, competitor brands or any other brands you are interested in. Additionally, you can get organised with the tool and create media lists and pitch to influencers directly through the platform. This is a very useful tool for finding relevant influencers, especially as the number of searches is unlimited even at the free account level. Unfortunately, the free account does not allow you to access the influencers’ contact details. The lack of access to contact details can be overcome by paying for the tool or by simply searching for the influencers’ names in Google and by adding ‘Twitter’ or another media platform to your search term (e.g. ‘joe bloggs Twitter’ or ‘joe bloggs LinkedIn’). Normally this results in quickly being able to match the Anewstip research with the influencers’ media channel. From there, you can add their details to your database and make direct contact. Social Mention is a social media search and monitoring tool that collects and displays user-generated content from what seems like every social network and blog from around the world. This is a great free tool for discovering influencers in relation to topics, industries, brands and keywords. Unlike many of the other tools, it scans for content across many different social platforms and sites and categorises them by content focus: blogs, microblogs, social bookmarks, images and video (e.g. Twitter, Facebook, FriendFeed, YouTube, Digg, Google etc.). You can then use these categories as a filter for the search results. This is really useful if your outreach campaign is based on certain types of content such as text, video or images for example. You can, therefore, filter search results if applicable to help with efficiency and with targeting. Using the system you can see the relevant content that has been shared as well as who shared it and what platforms they used. You can also see data relating to strength, sentiment, passion and reach (to see explanations click here). In relation to influencers, you could use this to establish how influential they are, therefore acting as a process tool as mentioned for the Klout and Klear tools. 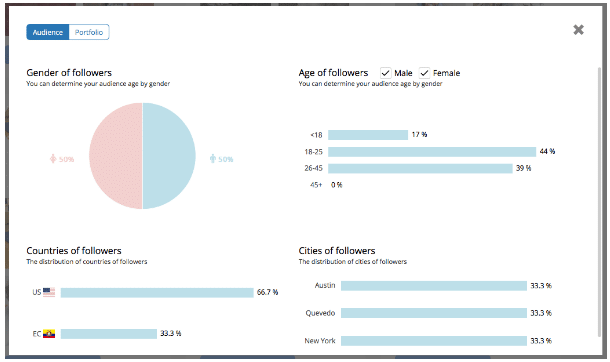 By combining multiple insights from these tools, you can really start to create strong profiles of your influencers that will help with your targeting and communication with them. This tool has other uses that include its use as a brand and campaign performance monitoring tool, as well as for discovering promotional opportunities. We will cover these things in other helpful articles. Use speech marks when searching for something with more than one word (e.g. “mascara review” if you were looking for beauty reviewer influencers). It’s a free social media tool for growing your influence and increasing your social media ‘klout’. The tool grades influence or ‘klout’ on a scale of 1-100 with 100 being the highest. Functionality includes content and influencer discovery tools as well as workflow and scheduling tools. This is a great free tool for discovering influencers in relation to topics, industries and keywords. For enhanced effectiveness, you could combine its use with other tools such as Buzzsumo and the Twitter search function also mentioned in this list. So this is a great productivity tool too. You may have discovered potential influencers that have posted and/or shared content, but you are wondering who to prioritise with your outreach efforts. 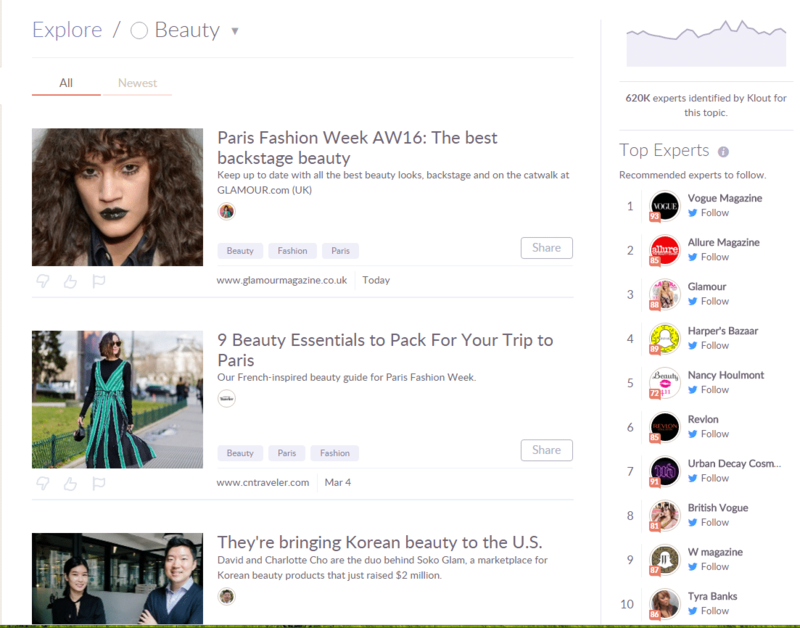 In Klout, you could then find the influencers and note their Klout scores (scores are out of 100) in your influencer database order to prioritise your targeting with a focus on the most influential. A free tool that helps you to identify influencers by topics, categories, industries, skills etc. (Lissted calls this a Community), work out what matters to them, find their social profiles and set updates relating to communities and content. This is a great tool that is currently free, though it looks like it there will be paid options in the future. 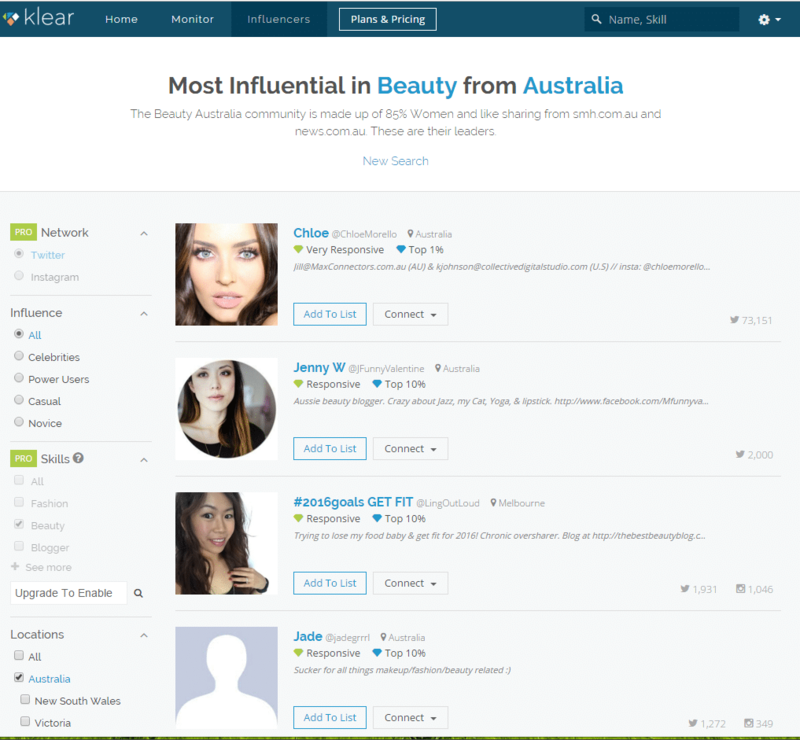 Searching for influencers by industry/interest category is incredibly easy and the resulting user interface is great. It’s really easy to see influencers and their level of influence within the Lissted Community and across social networks in general. Websites and Twitter handles are provided and clickable so you can go straight to their websites and profiles to look at all of their content and find their contact details. In the screenshot below you can see the ‘Social Reaction’ and the ‘Members’ data in relation to the posts from these influencers. This is really useful for gauging the influencers’ influence levels and also for the kind of content that is well received and shared with social media (more about this in a later section of the list). A totally free tool from Google that allows you set email alerts relating to keywords that are of interest. This is a great tool for several reasons. In relation to identifying influencers, I would recommend that you create alerts for keywords linked to your brand or business to help you identify people who are actively creating content (e.g. written articles, videos, images and infographics, etc.) about those topics. As Google seems to scour the whole web for content, this tool often picks up potential influencers that other tools can miss. When you get your emailed alerts, you can then click through to the resulting articles and videos etc., and then assess whether the author is worth targeting as an influencer. You could do this by looking at the type of content they publish on their website and/or social channels to see if it’s relevant. You can then also see how active they are and how influential they are from the number of shares, likes, followers, etc. that they have. 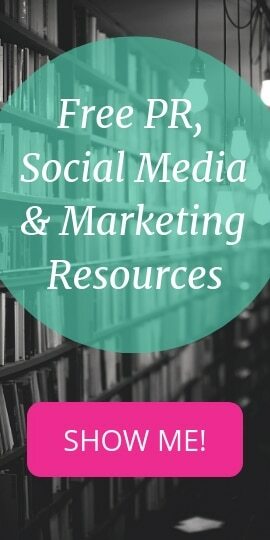 This kind of research can be enhanced by finding the prospective influencer within tools like Klout, Klear and Anewstip for example (also covered in this list). 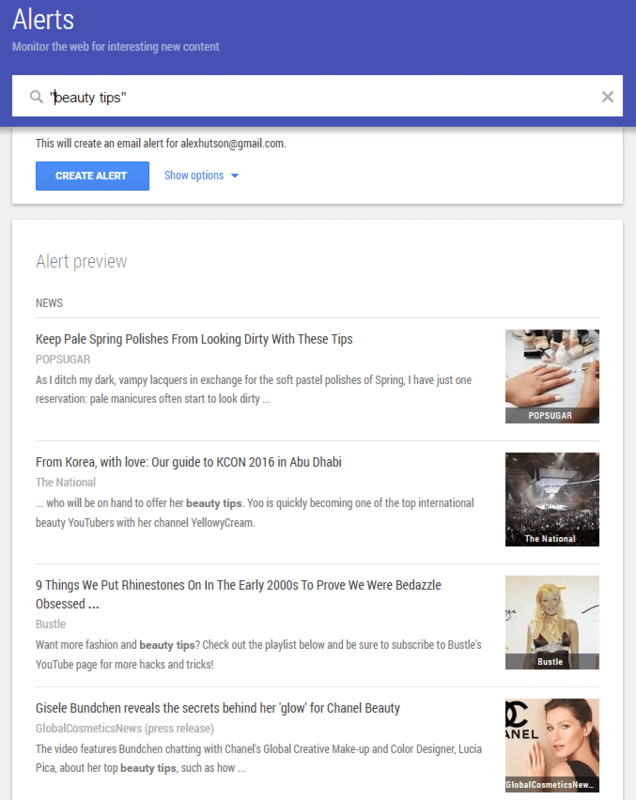 You can see in the screenshot below that I have previewed an alert for “beauty tips” and I have actually used speech marks (“”) in the search box. This makes sure that the results contain that exact phrase, which is handy if results in the preview look too broad. Search through stories, publishers and people to find ‘hand-picked’ bloggers, blogs and independent publications on an enormous variety of topics. This is a purely free tool, there is no paid version. It is really useful for finding relevant influencers across a wide variety of industries. It is so easy to use. 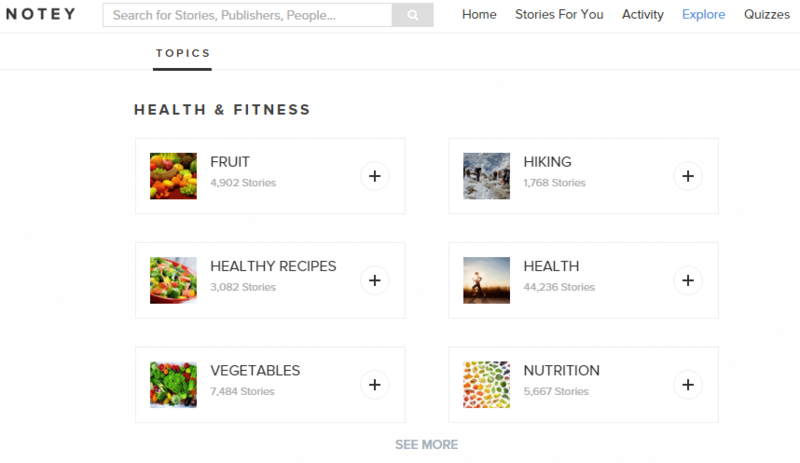 You can browse top stories and publishers by topic or date. Within the search results, you can see the author’s name (the publisher…and potential influencer) and see all articles written by the author to help with your prospecting. Unfortunately, you cannot contact them through the site. As you cannot see influencers’ contact details within this tool, you will need to search for the influencers’ name and contact details separately; they might be available through their personal social media accounts, blogs or websites. 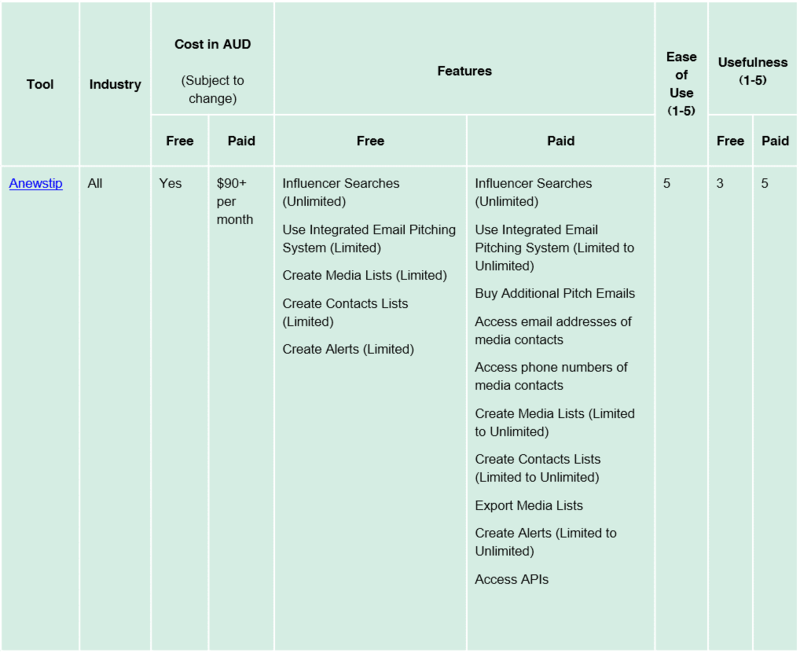 You could then add the influencer to your own database manually. This is an extremely useful tool. You can use some of the key features of the tool for free in exchange for your Twitter details. A bargain! To find influencers, all you need to do is search for keywords that relate to your business. 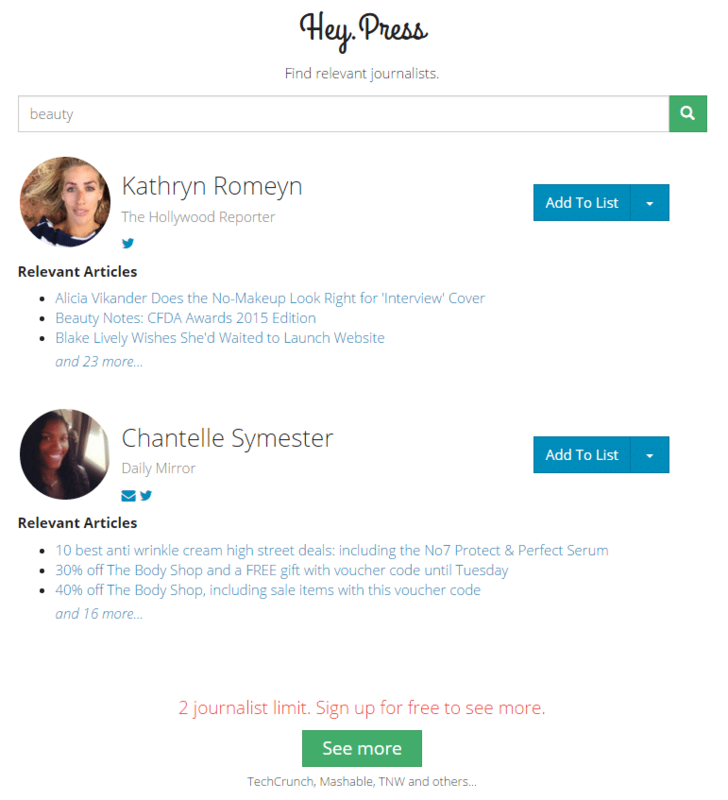 If we stick with the beauty brand example then you might search for “beauty blogger” and the results will show Twitter users with that in their profiles (see screenshot below). You can also see how influential they are from the stats, and the ‘Social Authority’ measure is particularly useful here. This is basically how influential the user is. 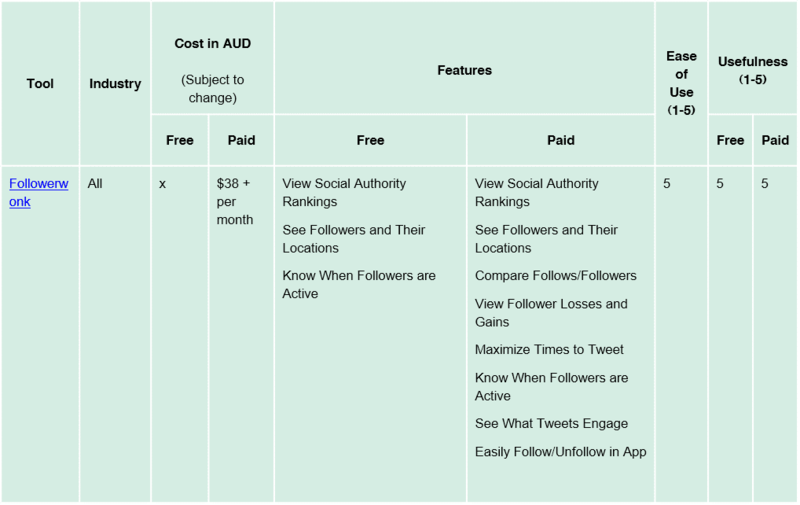 To read more about the ‘Social Authority’ measure, take a look at this Moz Blog post. So this will help you to determine which users are worth targeting and adding to your database. Combine using this tool with other tools mentioned in this list. For example, you might have found a potential influencer using Google Alerts because they have produced some relevant content. But are they worth adding to your database and targeting? Well, you could search for them in Followerwonk and check out their stats. 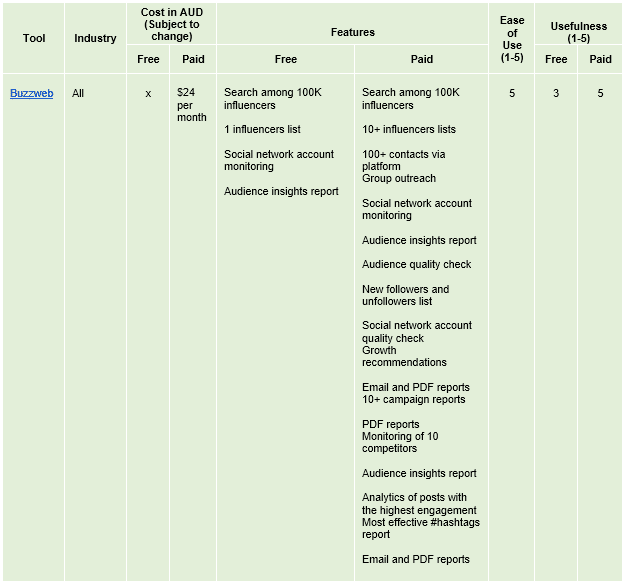 Find (for free) and monitor (paid feature) influencers by searching in relation to their ‘skill’ and location. This is based on Twitter influencers and if you pay, then Instagram influencers are included too. 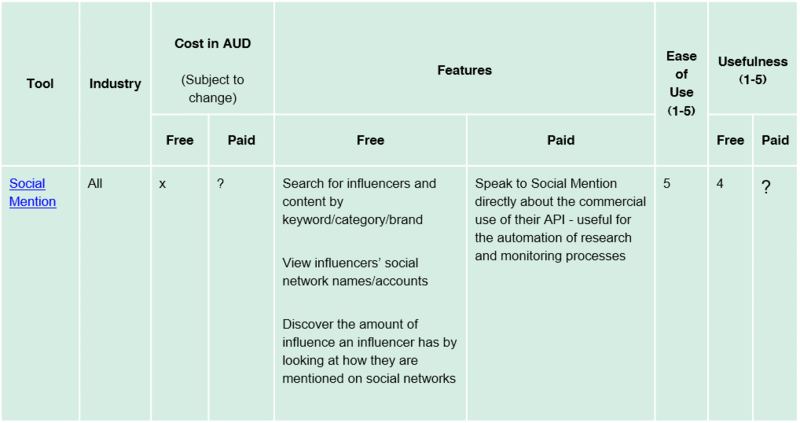 This is a great tool for discovering influencers in relation to topics, industries and keywords, with the added feature for refining searches by location. 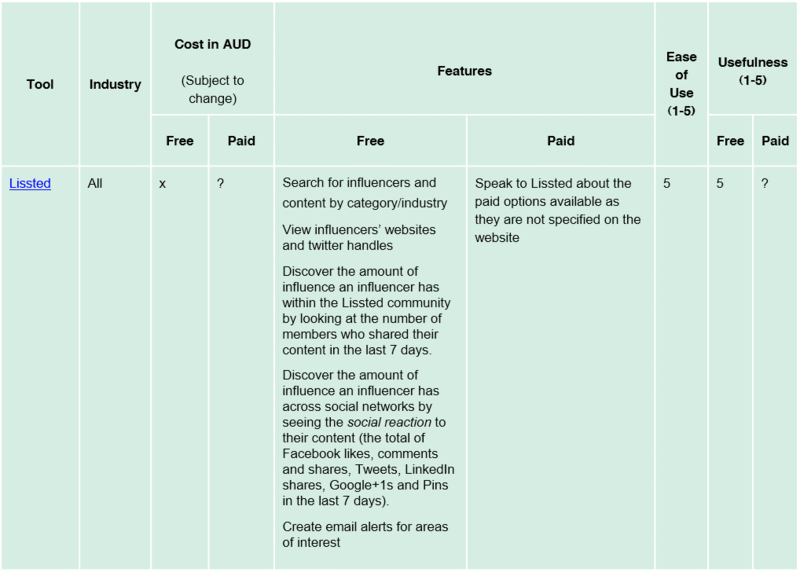 This is an excellent way to find influencers for localised PR and outreach campaigns (e.g. to promote a brand with a local reach such as Sydney, Australia or the whole of Australia for example). This tool also shows you the influencers’ handles/presence on other social networks and enables you to connect with them, so it’s helpful for productivity and for opening multiple channels through which to make contact with the influencer…and helps you to assess the opportunities for content promotion through multiple social channels. This is a wonderful tool for combining with other tools such as Buzzsumo and the Twitter search function, also mentioned in this list. Again, you may have discovered potential influencers that have posted and/or shared content but you are wondering who to prioritise with your outreach efforts. In Klear, you could then find the influencers by searching for their Twitter handle (obtained from another tool like Klout for example), so that you can note their influence scores in Klear based on activity, popularity and responsiveness. Combine this with their location (if that matters to you) and you have got a great discovery and targeting system. 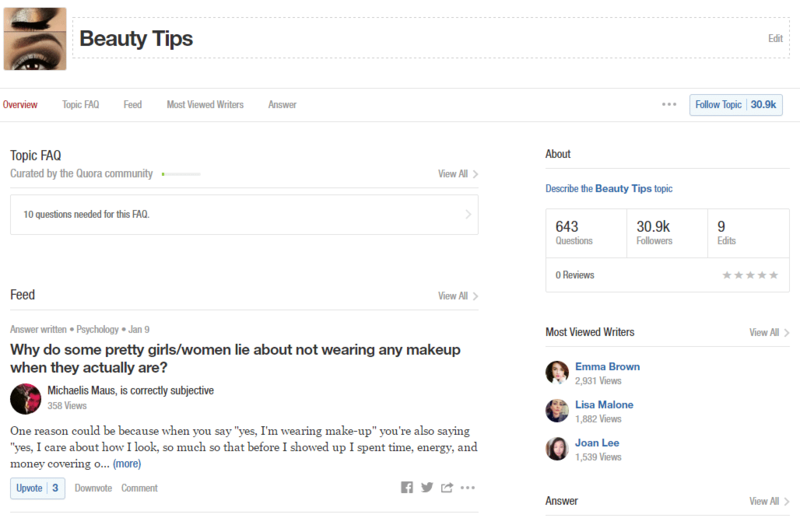 Quora is a question-and-answer website tool/platform where the questions and answers are user-generated. You might have come across Quora before when seeking answers (for anything! 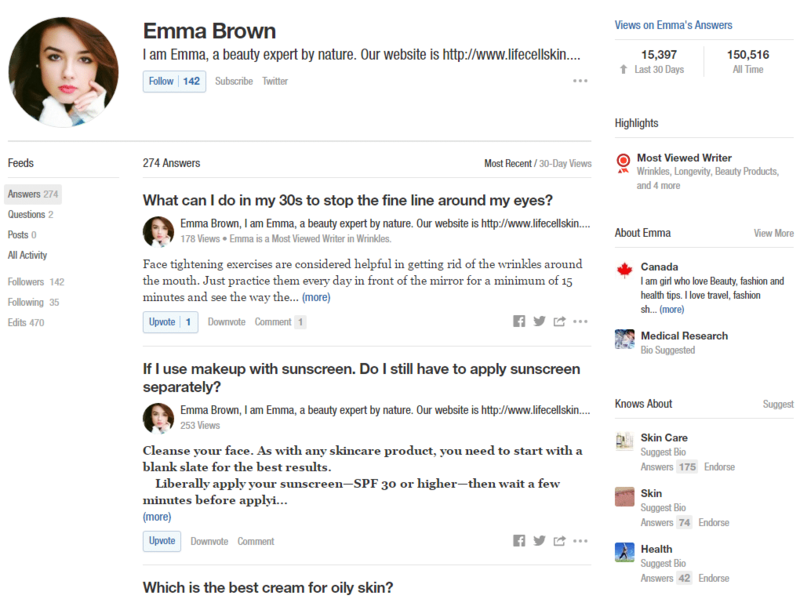 ), but Quora is actually a great free tool for helping with your influencer search and assessment. You can search for questions and answers relating to relevant keywords. Users with good answers on the site tend to receive ‘upvotes’ and get lots of views. Using this knowledge you can then spot potential influencers in their capacity of acting as an expert in this forum. 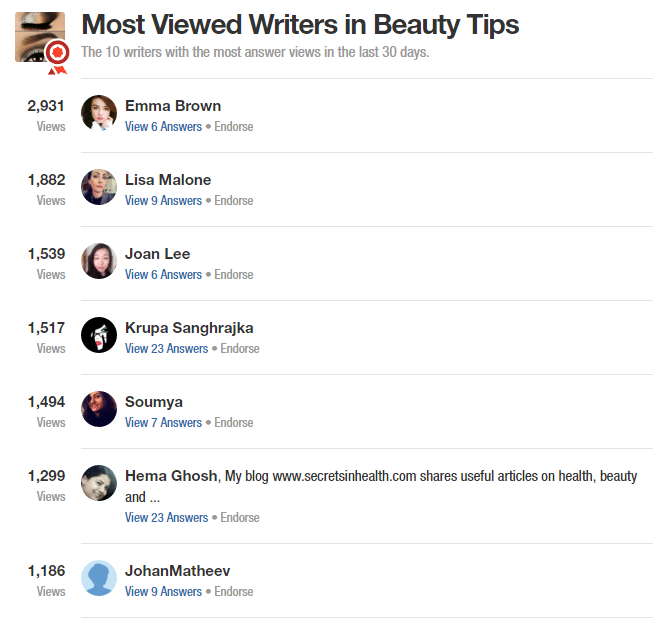 In the screenshot below you can see that I searched for ‘beauty tips.’ I then clicked on the ‘Most Viewed Writers’ link in the results menu to see a list of potential influencers. I then clicked through to Emma Brown’s Quora profile to view her profile information including all of her answers (see overleaf). As part of this there is a link to her Twitter account (see overleaf), so that could be used for further research and finding contact details. Some influencers enable the direct contact functionality within the site and so you can message them directly. Other features include setting up alerts and notifications for topics and following members. So this can help with your research efficiencies. Click through to Quora profiles to view profile information including all of the influencers’ answers. To further assess how influential the potential influencers are in Quora, you could find them in Klout or Followerwonk and check out their Klout and Social Authority scores respectively. Kred is a tool that helps influencers and brands connect with each other to build influencer networks and enhance their level of influence. Access to the tool is free for the first year of use in exchange for a tweet about the service. After the first year, it costs USD $19 (roughly AUD $12) per year (at the time of writing this list). 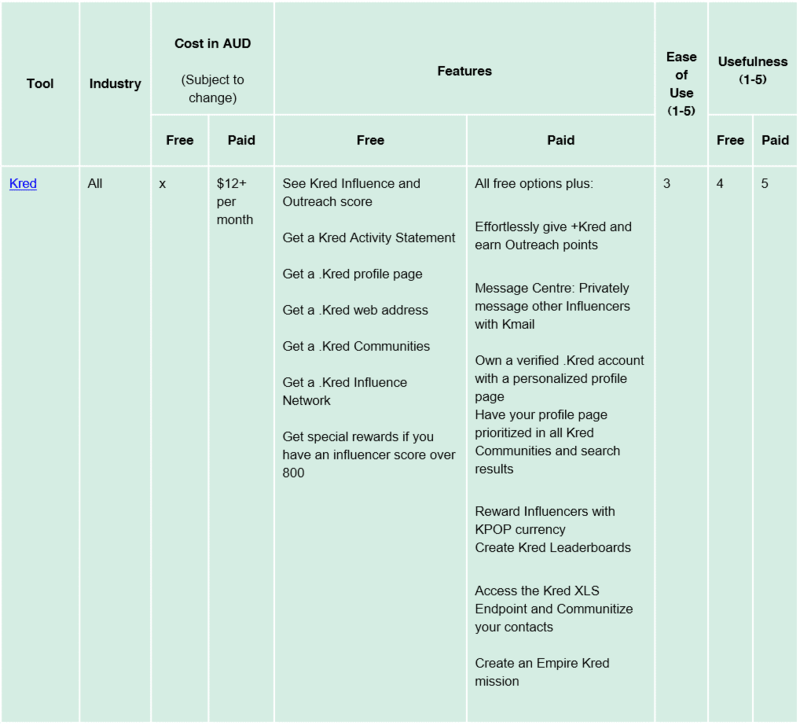 Kred assigns an ‘Influence Score’ and an ‘Outreach Score’ to influencers in the network. If influencers are identified as being influential in more than one area/topic then scores are given for each topic as well as an overall network score. In the screenshot below, you can see that Marie Claire is influential in numerous areas. This tool is not as easy to use for identifying influencers as many of the other tools already covered in this list. 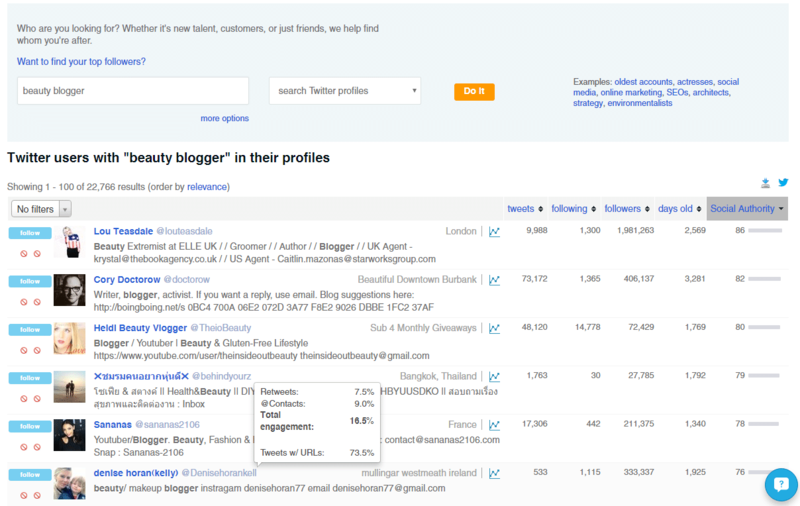 It is still useful though, especially if you have discovered a potential influencer using another tool on the list (e.g. 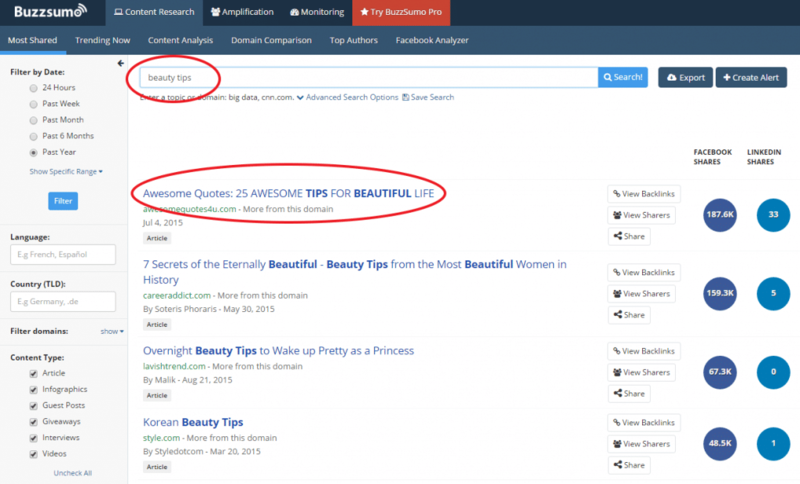 Google Alerts orBuzzSumo) and you want to know how influential and active they are. If you search for the influencer’s Twitter name on the site then you can view their network profile and establish if they are worth targeting in relation to your area or interest. It is particularly useful that you can see the influencer’s activity levels as well as how influential they are, and that influencer level is broken down by category/topic. 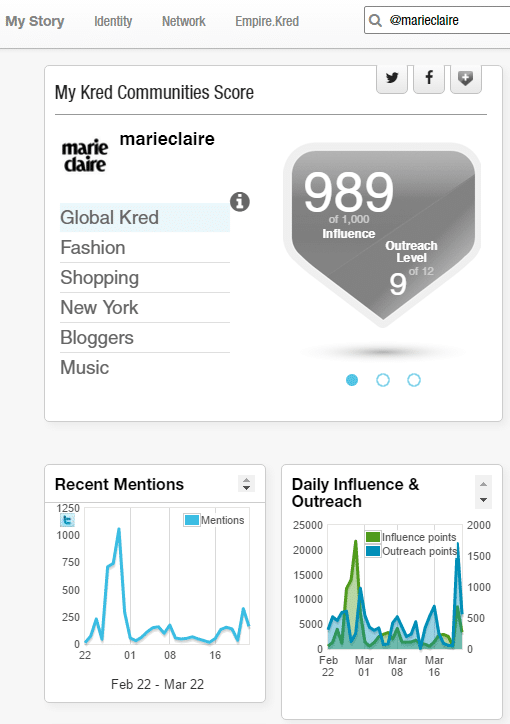 The influencer scores work like this: Kred Influence goes up when somebody mentions, re-Tweets or replies to you. Kred Outreach increases when you mention, re-Tweet or reply to someone else. You can use Kred to assess how influential potential influencers are that you have identified using other tools on this list (e.g. Google Alerts and Buzzsumo). LinkedIn is the world’s largest professional network with more than 400 million members in 200 countries and territories around the globe. It does rather a lot of things really; by building your profile and network through the site it can help you to land your dream job, grow and nurture your network, unlock sales opportunities and find and hire talent. Free accounts are available and come with many useful features. Paying for an account (there are different membership levels) enables you to contact and connect with more people more easily, and gain access to insights about yourself, your business (if you manage a business profile) and other LinkedIn users. This is a great tool for finding influencers; some LinkedIn users are so influential that they are classified by LinkedIn as an ‘Influencer’, but there are not very many people at this level in relation to the number of LinkedIn users. However, even if someone isn’t classified as an Influencer by LinkedIn, you can easily find thousands of them. Probably the easiest way to do this is to use the main search box in the header menu are of the site and use keywords relating to your business. In the screenshots below, you can see I searched for “beauty tips” and in the following results. I then selected ‘Posts’ from the side menu. This then filtered the results to only include posts from the LinkedIn blog network (LinkedIn has a built-in blog platform called ‘Pulse’). Then you can look down through the results and find relevant articles by users on the network. You will notice that you can see how many followers the authors have; essentially, the more followers, the more influence a user has. If you are unable to contact them directly because you have no current network connection with them, then you could find them on a different social network (e.g. Twitter) and contact them through that channel. Ok, so I said there were 13 tools in this guide. I’m feeling extra generous today and so I’ve added a 14th tool that I’ve just discovered that’s super-handy. (2) reach out to them in a faster and more convenient way, using a single tool. 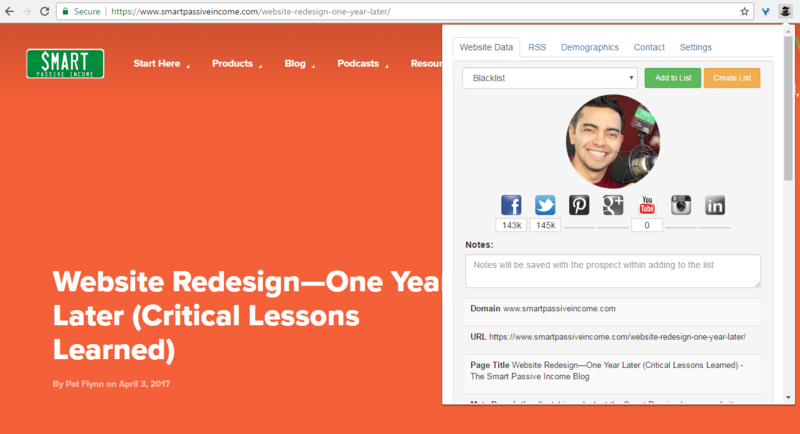 This extension is really handy and a great timesaver when you’re doing some content or influencer prospecting and outreach. 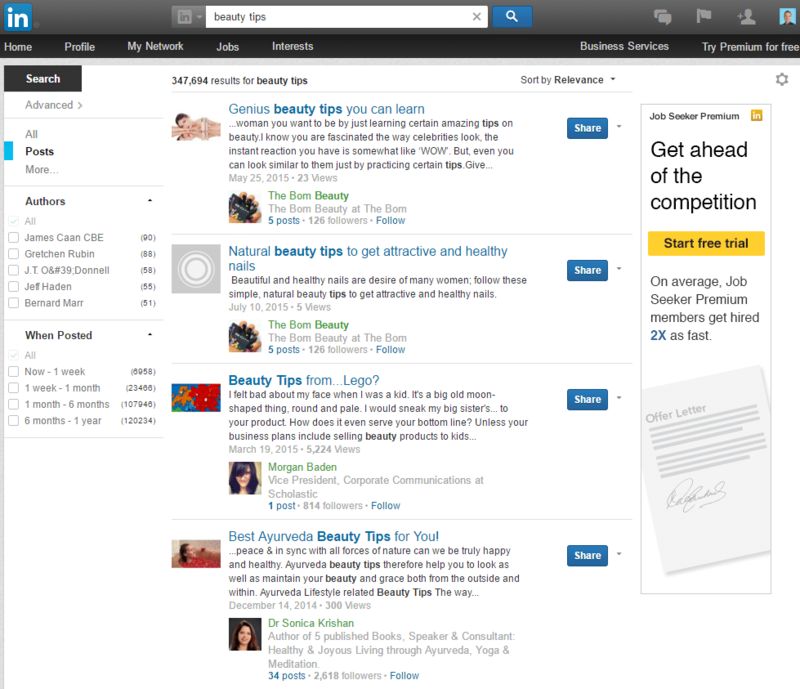 For example, you’re looking for topics to write about so you click on some articles to draw ideas from. Once you find a web page that catches your eye, you can just click on the chrome extension for some fast background research. The extension shows a drop-down where you can easily check the engagement level on the website, the number of followers they have, and their SEO metrics. 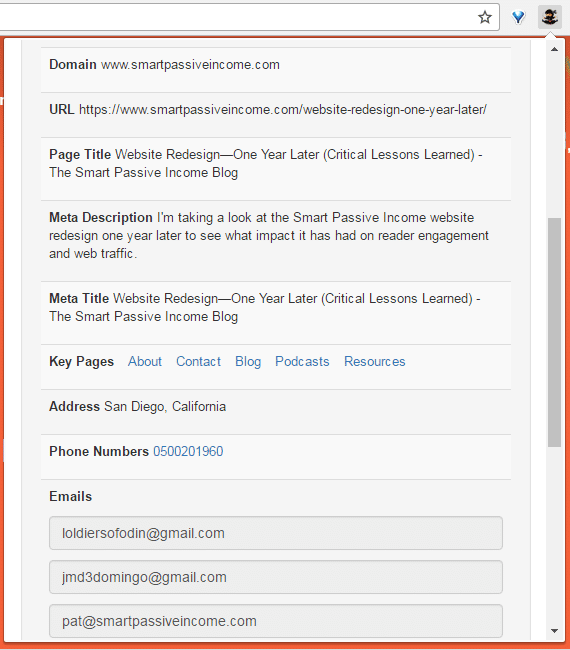 Under the Website Data tab, you can immediately view from the drop down menu include the domain and page URL, and other basic page info such as page title, meta description, and meta title. Note that the upper part of the website owner’s picture and the option to add to organised lists is only for Pro users who can integrate the lists with their more comprehensive web accounts. Scroll down further and you can also see email addresses, available podcasts, latest articles published, as well as links to the about and resource pages on the site. Even further down, you can view the site’s average monthly site visits, Alexa rank, Moz rank, backlink profile, number of shares on social, domain, and page authority. 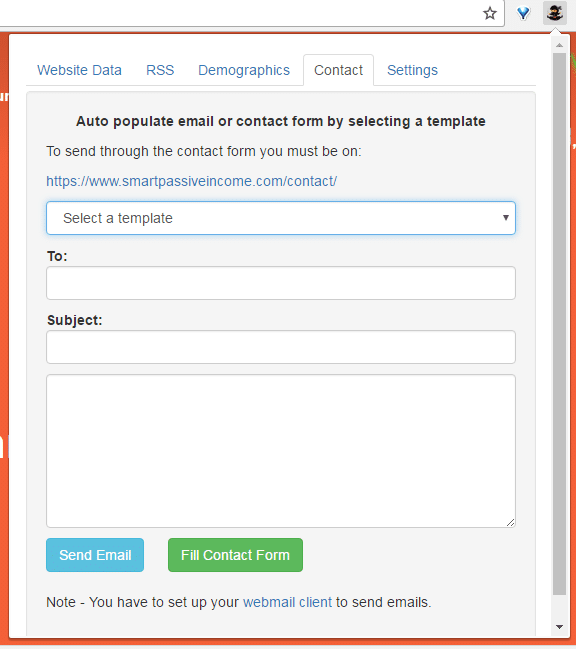 If you click the Contact tab, you can then send an email directly to the blogger or website owner, and even use some pre-made templates that you can just modify to fit what you need. Although some design elements could use a bit of a refresh, upgrading to the web app yields a lot of features such as mass email outreach, campaign management, a log of your whole communication history per outreach, automated follow-ups, and organised lists. You can get a license key from the web app that you can use to activate the pro version of the chrome extension, which opens up more features you can’t get from the lite version. You can then sync some settings from the web version to the pro chrome extension, such as your saved lists and notes. You can also export your data points into a spreadsheet as needed. The tool offers an opportunity to choose and reach out to the most appropriate social media influencers for your brand, along with plenty of useful account analytics options. It has a base of 100K English-speaking bloggers, which is awesome, and bound to increase. 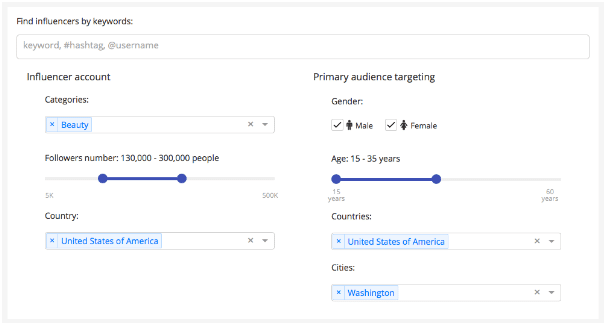 This is a great tool for PR and marketing professionals who are looking for precise audience targeting. 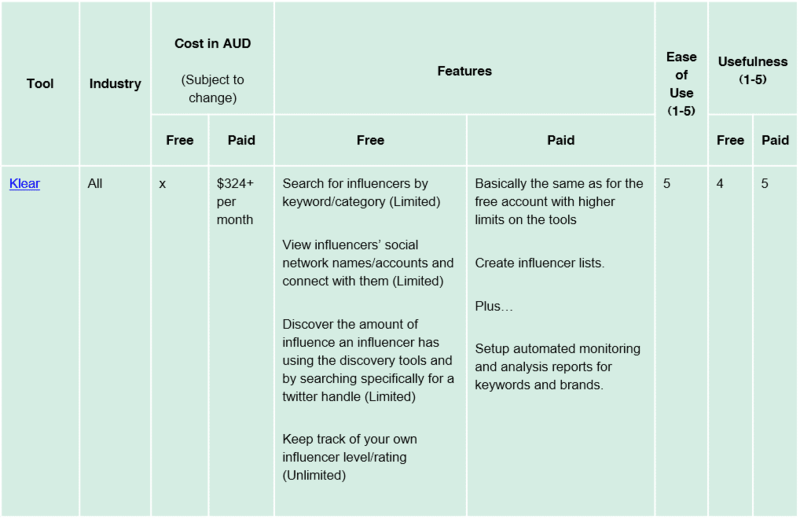 The influencer account search tool and primary audience targeting tool help to identify the most proper bloggers for the brand and its marketing goals. 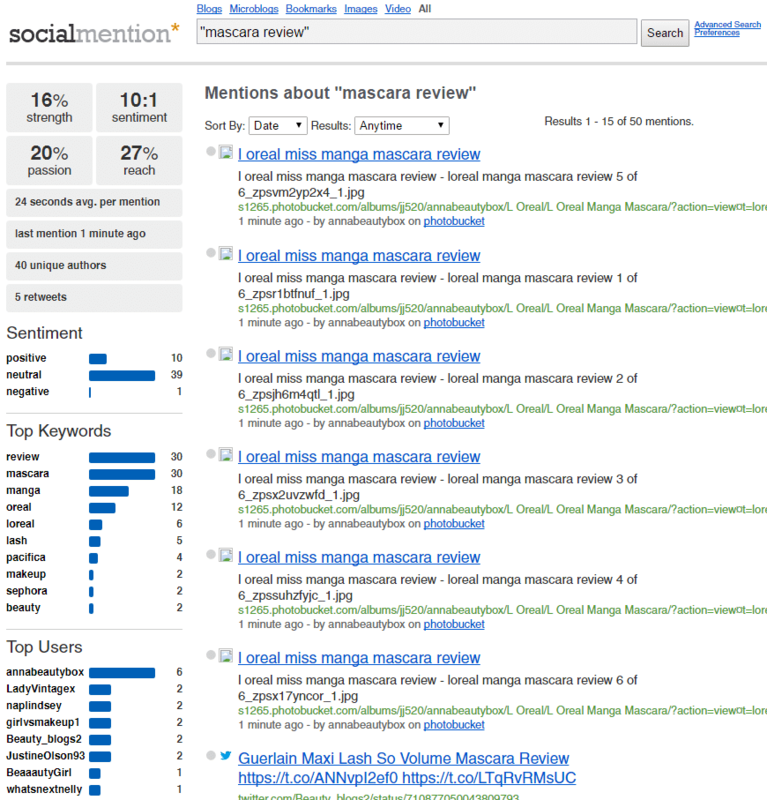 Users can also search the influencer by keywords, hashtags and usernames. These search options really help with niche influencer discovery. 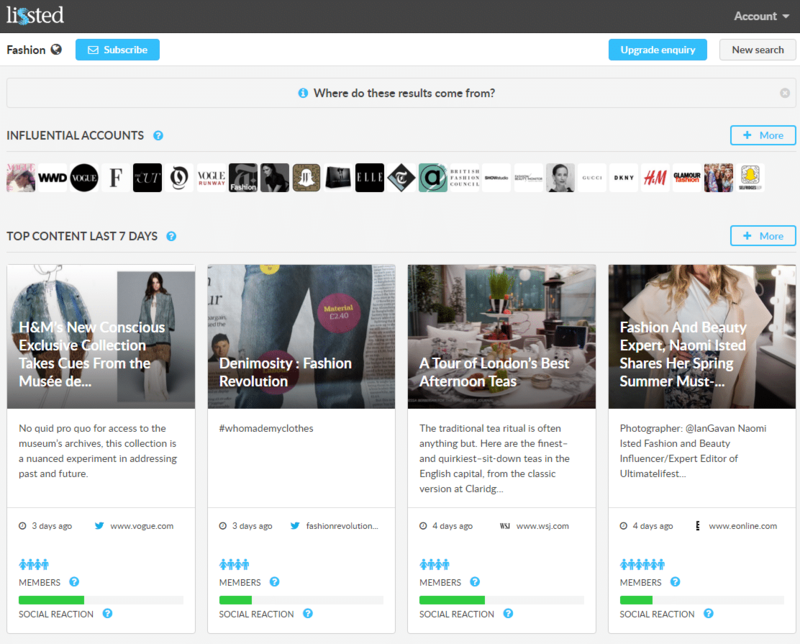 The influencers are rated by other brands that were already been collaborating with them. 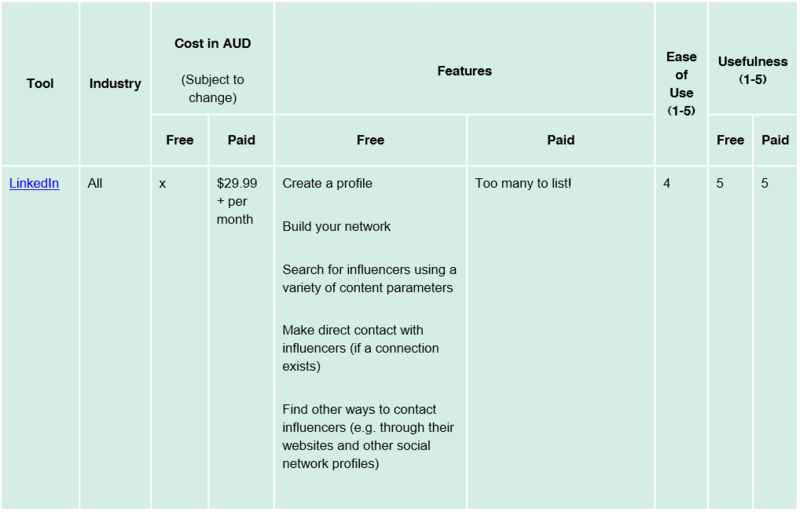 This helps you to choose influencers that will be worth dealing with, therefore helping your ROI. The also service offers useful audience analytics for each of its influencers so that you can match them against your target audience, which is imperative for effective influencer outreach. One more useful feature is that the user can launch and monitor several campaigns from the one dashboard helping you to be more efficient. While the free tool is very useful, there is a lot to be gained from using one of the paid plans, which are great value for money. You could also find influencers you’ve identified with the other tools on this list and use the audience analytics to see how appropriate they are for your band to use. 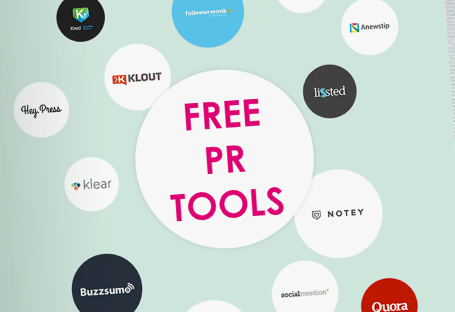 Now that you’ve read all about these free PR tools and our tips on how to use them, individually and together, it’s time to get started. With these tools you will be able to research and identify influencers worthy of targeting as part of your PR, influencer marketing or blogger outreach campaigns. We’d love to hear about how you get on with these tools and how they help you to either get started, or enhance your current campaigns. Soon we will create more useful guides and collections of free tools that will support other areas of the PR and influencer outreach process, remember to sign up to our newsletter to receive them when they are published. We hope that these tools will help save you precious time and money, while making your campaigns more effective, generating a really awesome return on investment you can be proud of. For the last ten years, we have gained literally thousands of pieces of media coverage for our clients, exposing their brands to millions of people in Australia and around the world. You can book in for a free communications assessment here with Dionne Taylor, Polkadot Communications founder.